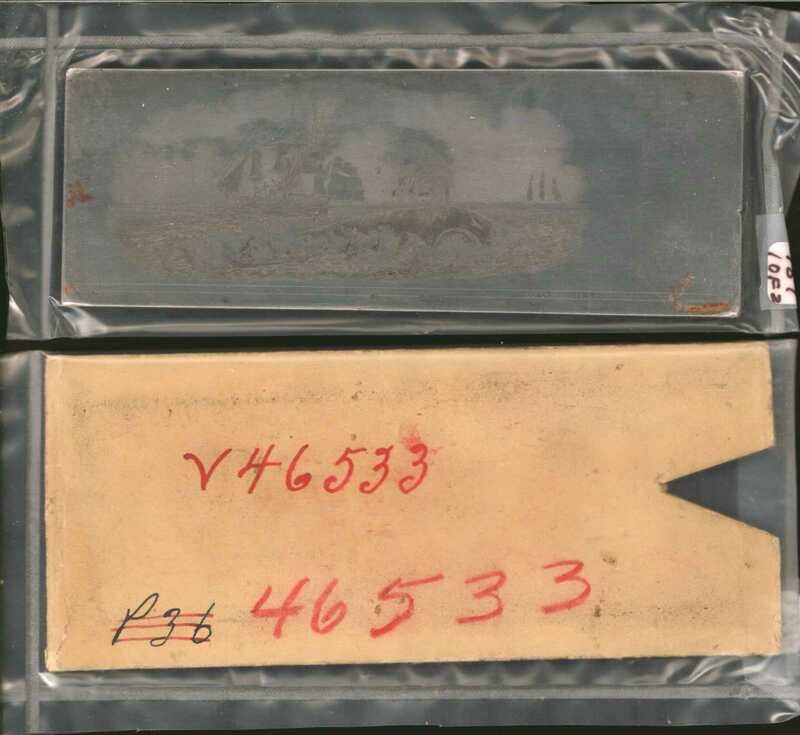 Lot:9522 Whaling Scene Vignette Related to the Union Bank of New London. Whaling Scene Vignette Related to the Union Bank of New London.Steel. 5.5 x 2 inches. Bright, medium steel gray with minor handling marks and very small traces of oxidation which do not appear active. The corners are slightly beveled. Another great whaling scene, this one including the eye of the whale that is about to be harpooned, and a butchering scene of another catch in the background. This vignette is found on $1 notes of the 1840s-1860s made for the Union Bank of New London, Connecticut, Haxby CT-320, G136 and G136c. According to Haxby these notes bear the imprints of both, Danforth, Spencer and Hufty, and Spencer, Hufty and Danforth. The 1860s era note has the American Bank Note Company monogram added. 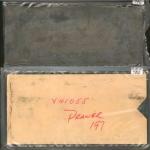 Original paper sleeve is included.pEngraved identification number: PHIL V46533 (P36 crossed out). pThe Union Bank of New London held its first organizational meeting on February 10, 1792. It and the Hartford Bank were both chartered in May. Likely, the Union Bank was in business by early June. As is true of most banks of this state, its affairs were well conducted. During this era, most eastern ports had specialties (whaling for New London, West India trade for Portsmouth, whaling for Nantucket, etc.). Times were good, and New London prospered, although there were setbacks, such as during the Embargo Act and the perilous times of the War of 1812. On May 20, 1865, the Union Bank of New London became the National Union Bank of New London.